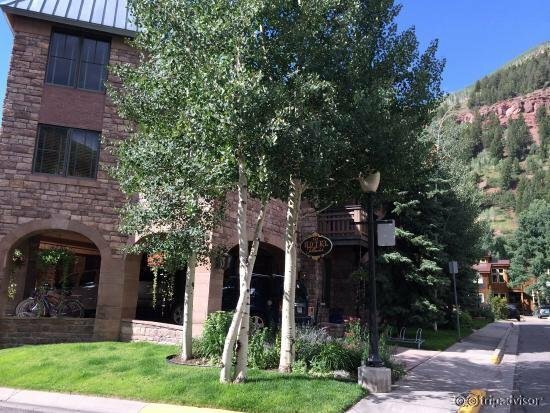 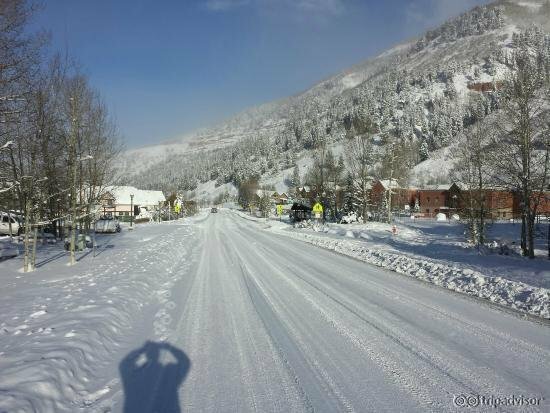 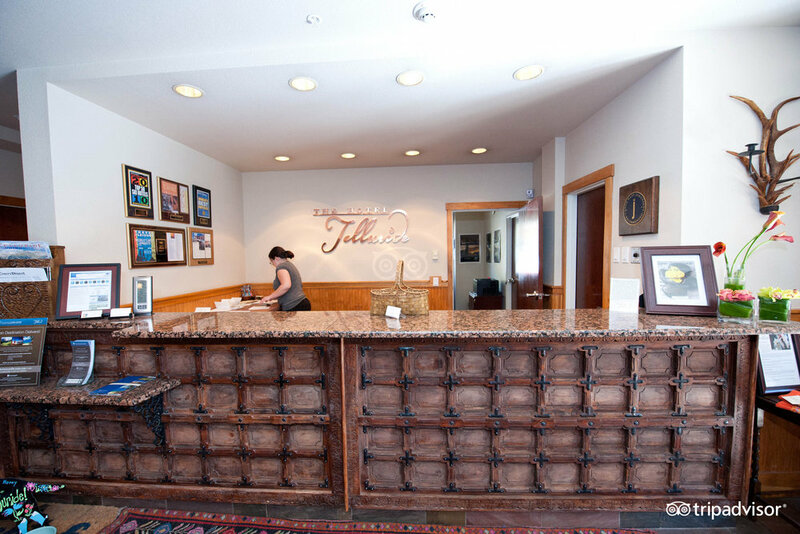 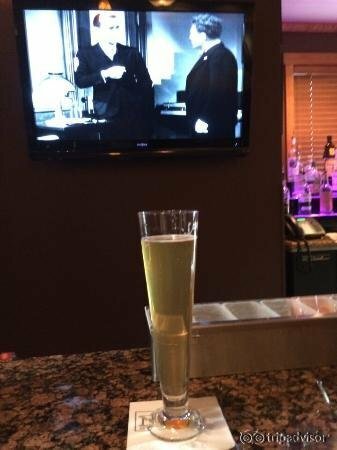 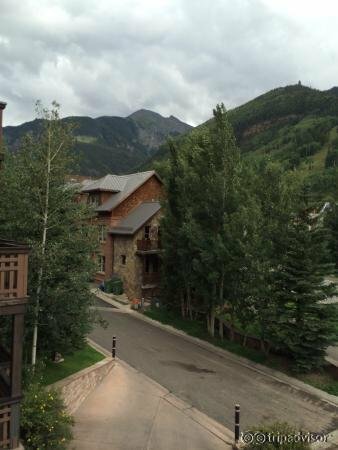 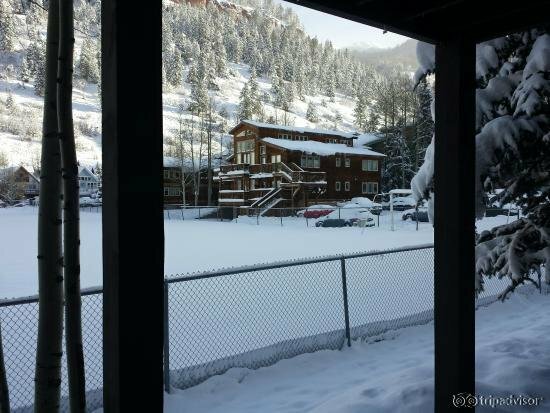 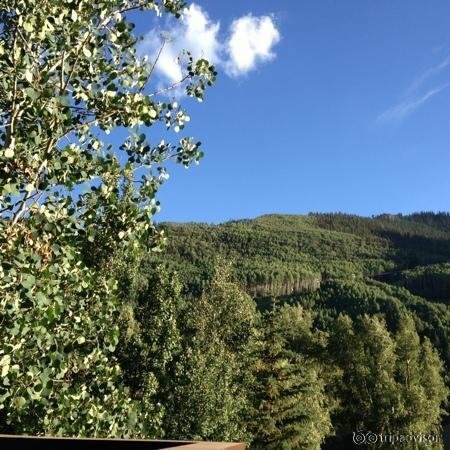 The Hotel Telluride is centrally located within walking distance of downtown and the slopes. 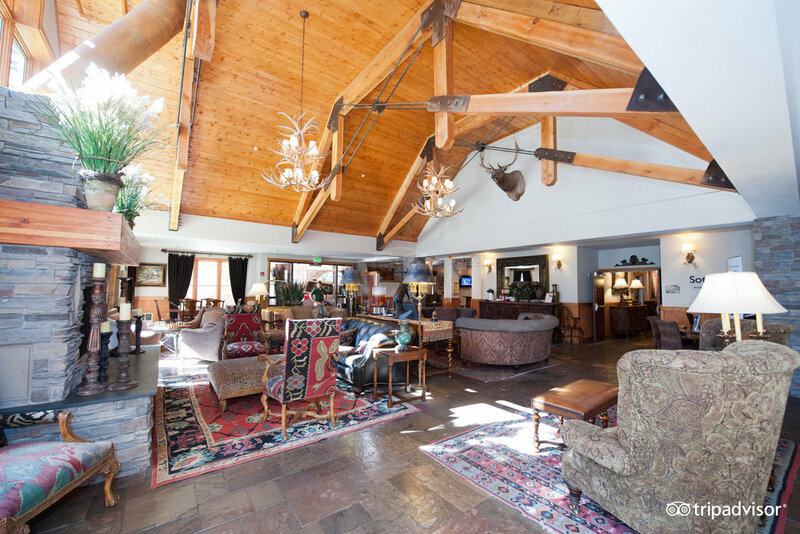 This boutique chalet relies on a European feel and breathtaking views of the San Juan Mountains to keep its customers coming back again and again. 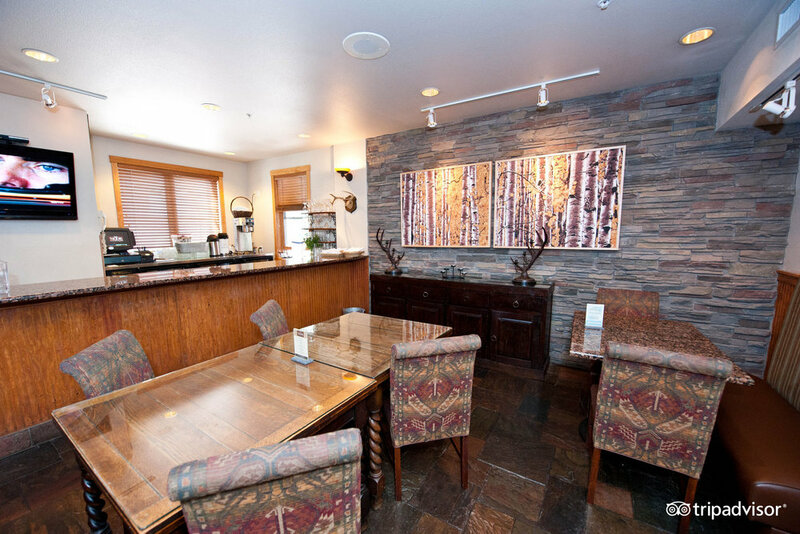 The Nook is an on-site restaurant that offers American cuisine in a comfortable lodge setting. 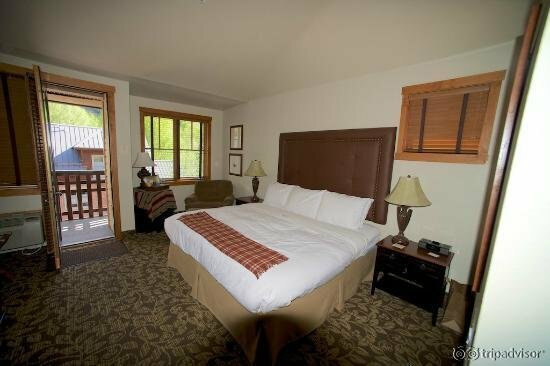 Hotel amenities include outdoor hot tubs and private decks. 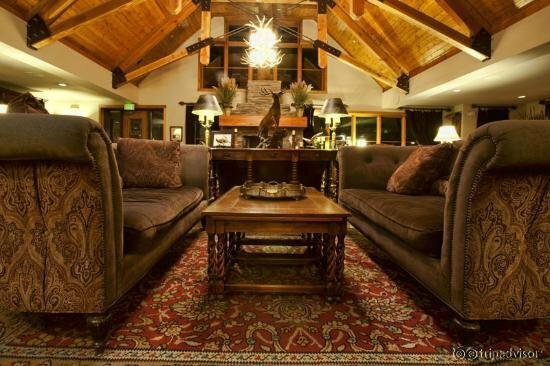 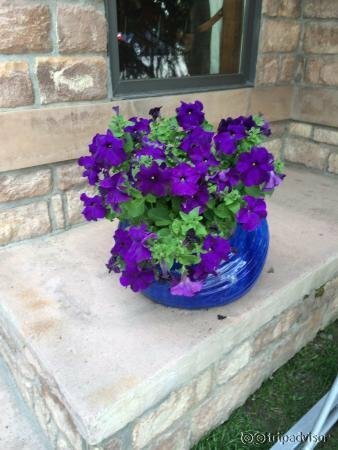 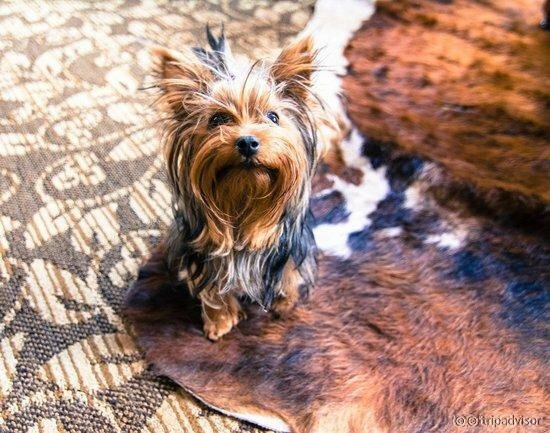 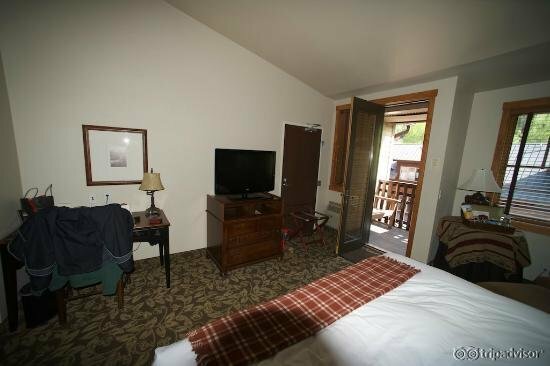 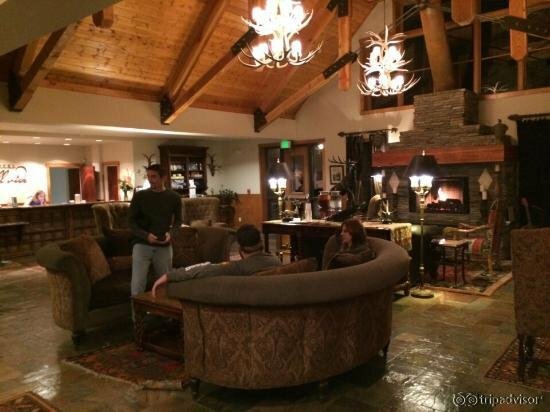 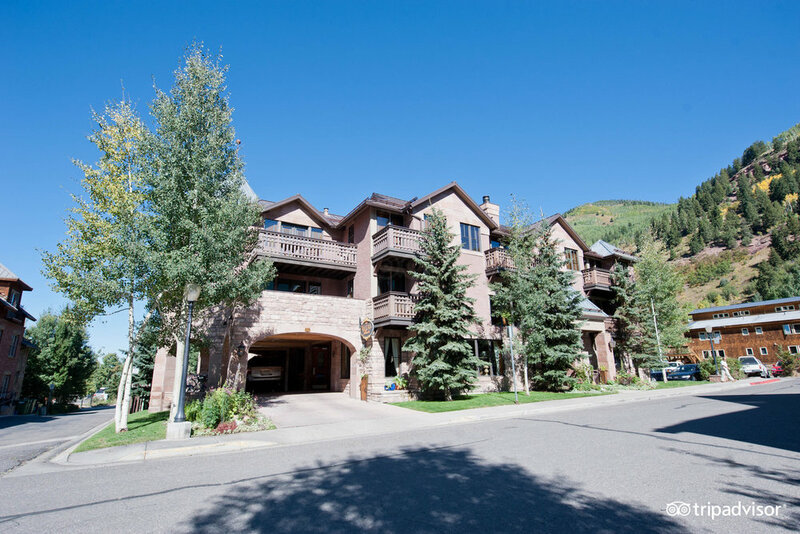 The Hotel Telluride is a pet-friendly hotel that provides a free ski shuttle to the mountain as well as ski storage. 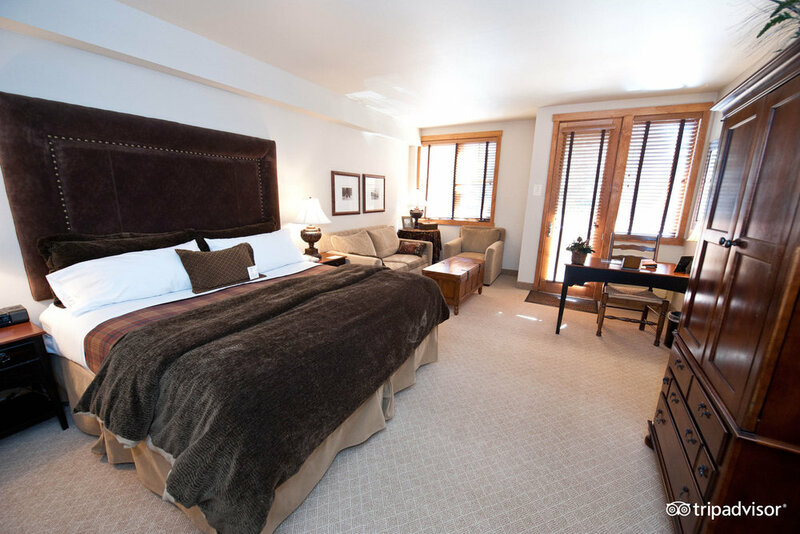 Guest laundry and spa services are available.